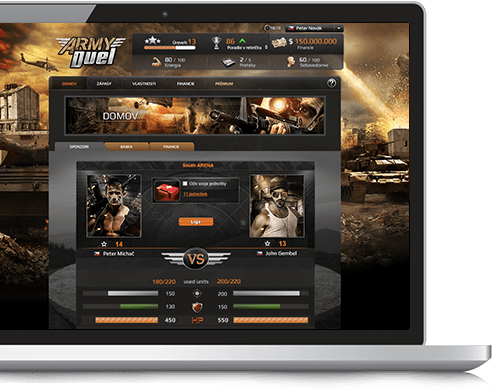 Army Duel is a military game where you can to try what it's like to be a commander of an army. Build a strong army, create alliances and build an international orbital station together with your allies. 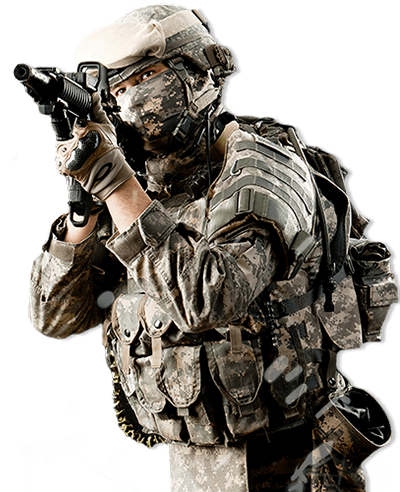 Play against other players from all over the world and lead your army to victories!